A JOURNEY OF A THOUSAND MILES BEGINS WITH DELI TRUCK. 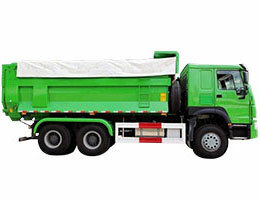 Transport sand, gravel, dirt, coal, minerals, construction material fast, increase your construction speed. 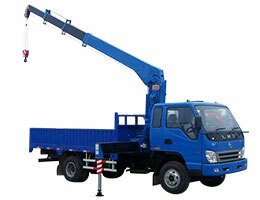 TO BE THE KING OF TRUCK TRANSPORTATION manufacturer! 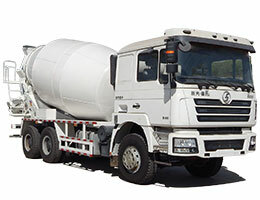 Anyang DELI Special Vehicle Co., LTD, founded in 1980s, owns four complete production lines of stake semi-trailer (for livestock transportation), dump truck, cement truck and tank truck. DELI truck has got ISO9001:2008 Standard, passed the CQC certification, and won the Certificate for China Compulsory quality test as well as the China Certification Centre for Automotive Products. 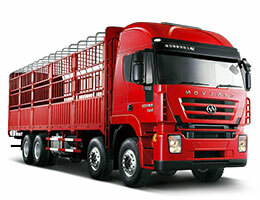 DELI truck also has good reputation in home and abroad with the products of high strength, lightweight, low fuel consumption, long service life. Reasonable structure with strong rigidity and hardness. High reputation with high quality. High safety with advanced technology. 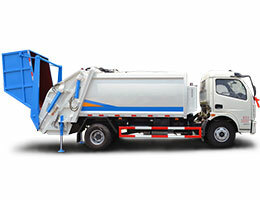 Cooperating with Chinese top brand truck chassis. What is the name of you company? Where is your factory located, can we visit your factory? Our factory is located in Shi Jia He Industry Zone, Linzhou, Anyang, Henan Province. We sincerely welcome you to come! Is your company a manufacturer or trading company? 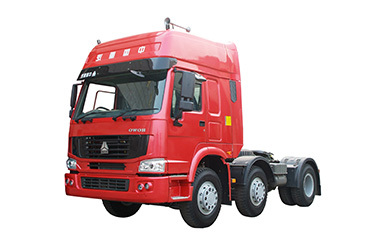 We are the manufacturer, DELI as one of the major business sectors in Linzhou and Anyang, is the only one truck manufacturer whose products are announced by MIIT in this area. What the MOQ order? How about the shipping way? Shipping Way: ROR ship, bulk ship,20GP,40GP,40HQ,etc. A lot of models are in stock, order products will need approx 7-30days. What is you payment term? On T/T term,30%down payment is required in advance, and 70%balance shall be settled before shipment, or against the copy of original B/L for old client. On L/C term, 100% irrevocable L/C without ”soft claused” can be accepted. Pls seek the advice from the individual sales manager whom you work with. 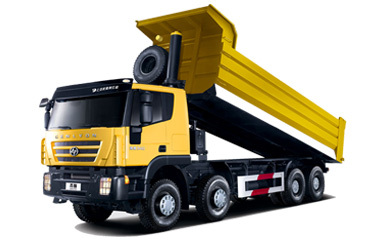 With advanced and sophisticated technology, sufficient manufacture ability and professional service, our trucks have been widely exported to a number of countries worldwide, such as Russia, Mongolia, Uzbekistan, Chile etc. 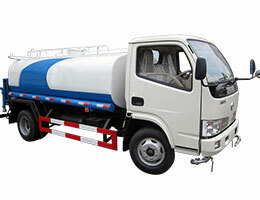 Tanker truck for transporting liquid, fuel, gas, cement; cargo truck with van, low/flat bed; dump truck and crane truck for construction site, all semi-trailer trucks are all at your choice. 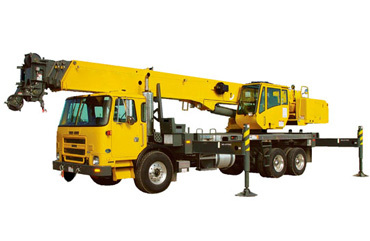 Recommened Manufacturer of Ministry of Industry of People’s Republic of China. 3C and ISO9001：2008 quality standard approved. Safe and reliable. 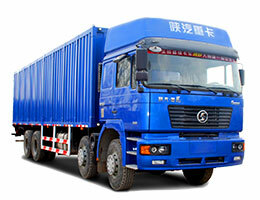 Brick and mortar factorty, no reseller, no trading company, no markup, buy DELI semitrailer truck is your wise choice. We do manufaturing, you do saving! Good partnership with FAW, Dongfeng, Shannxi Shacman, Auman, HOWO, JAC, etc. 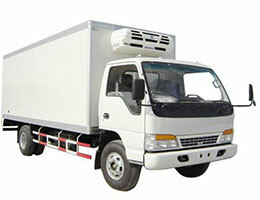 DELI Truck supplies all tractor units as well as semi-trailers that attachable. 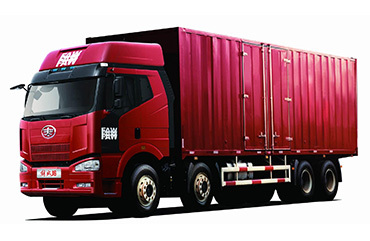 The annual manufacture ability for semi-trailer is more than 3000 and this number is increasing year by year. Each year, we invest more than 5 million RMB in technology update and manufacture costdown. 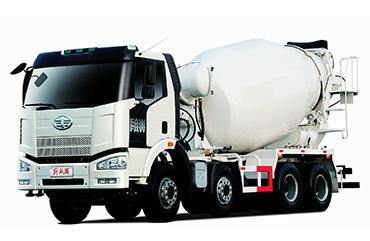 A 30 years’ manufacturer and exporter of semi trailer truck, dump truck, cement truck, cargo truck in China.